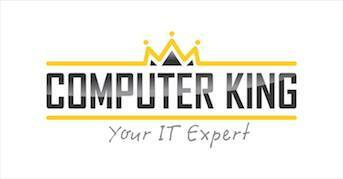 To contact Computer King for PC, Laptop , Tablet, Smartphone, Game Console repairs & service please call 01-683 1518, 086 444 5444 or email at info(at)computerking.ie. Alternatively you can call into our shop located in 23 Main Street , Ongar Village, Dublin 15. We are committed to provide quality, professional computer repair services at affordable prices. Whatever issues you may have with your computer devices please fill in the form below and we get back to you as soon as possible.